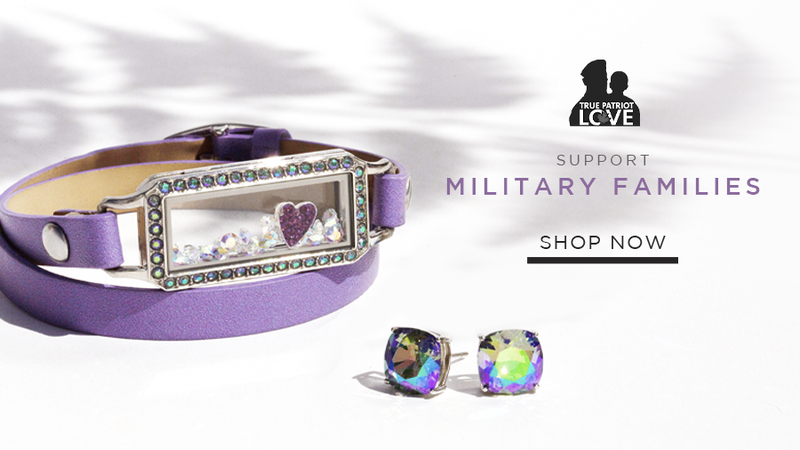 Now there’s one more way to carry your story with you! 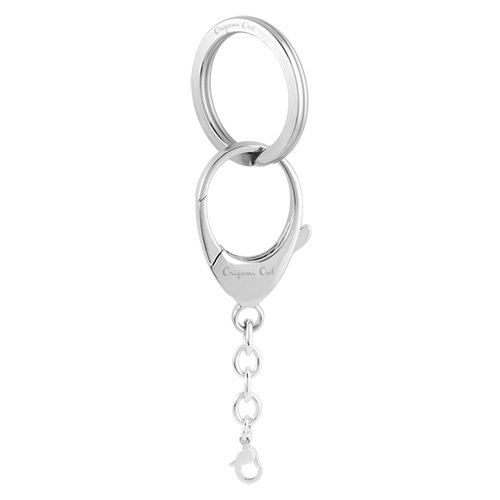 Our Silver Bag Clip + Keychain clips on your keys or to your handbag making it the perfect travel companion. 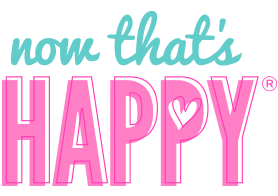 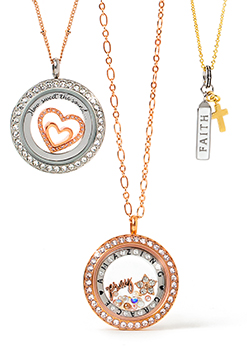 Add the Solid Twist Living Locket™ Base (don't forget to add Inscriptions!) 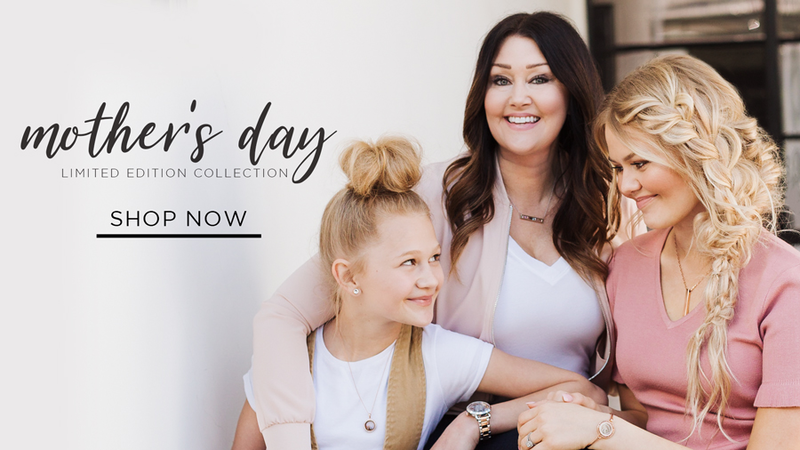 with your favorite Locket Face and Charms and get ready to head out the door in fashion. 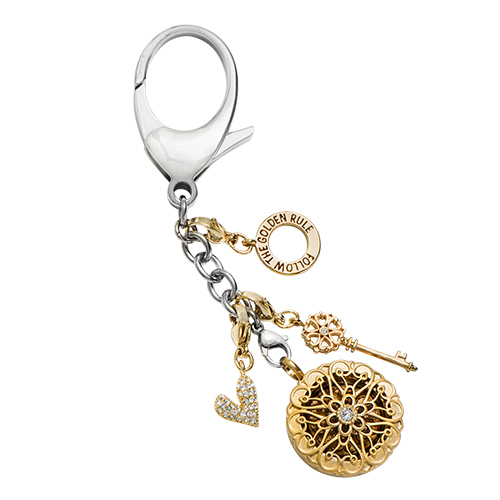 The Bag Clip + Keychain is intended to be used only with a Solid Twist Living Locket Base. 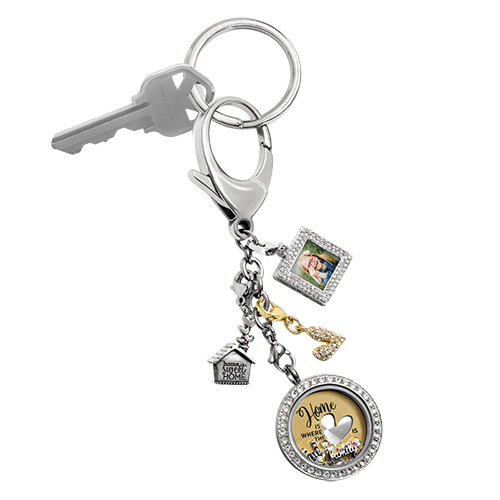 Using the Keychain with any other Locket may void the returns policy. 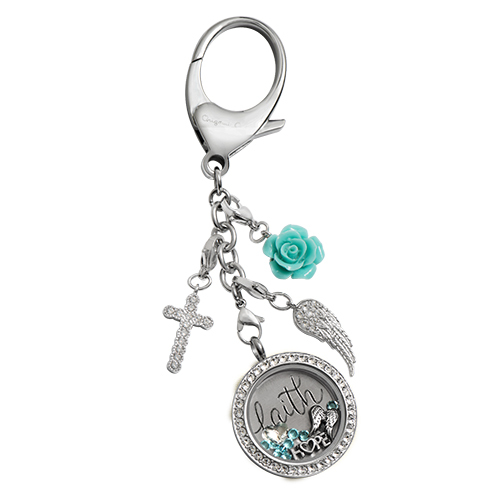 We strongly suggest you use a Living Locket Protector by Ghost Armor on any Living Locket used on our Bag Clip + Keychain to help protect it against scratches and abrasions.